Join International Street Photographer David Coleman in colorful San Francisco's Mission District. 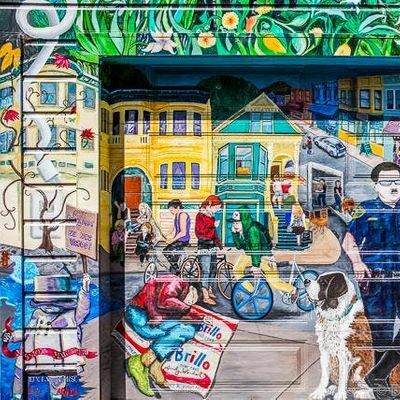 Learn how to use your camera as a tool for capturing the visual messages that permeate San Francisco’s oldest neighborhood. 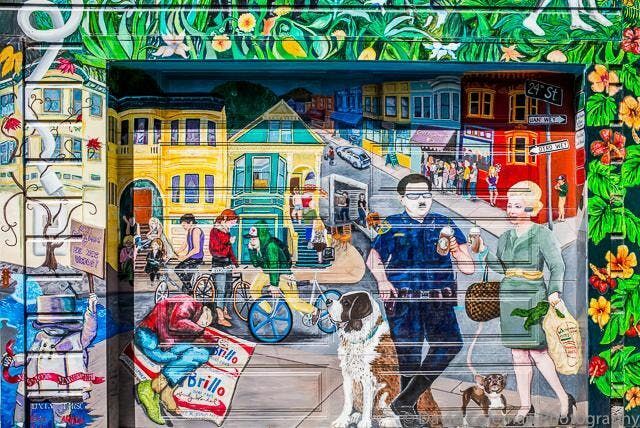 Mission’s vibrant murals serve as both art and political statements in reflecting changes— the most recent a gradual gentrification by mostly young professionals that threatens to push out many long-time residents. 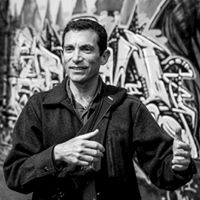 David will teach you street photography techniques and visual storytelling skills for using these murals as backdrops for powerful visual narratives. Along the way, you’ll learn local history and explore hidden places that only the most seasoned residents know about. CANCELLATIONS:If you must cancel, please go to your order confirmation email and click on the “My Tickets” link (it is at the very top right of your confirmation email.) Then click on the event followed by “CANCEL ORDER” on the left hand side.